I’ve been trying to think of a challenge to do this year. Shaun and I have considered cycling from Cornwall to Kent (getting the train down to Cornwall, then cycling back) or climbing some more mountains with one of our Three Peaks Challenge mates but we didn’t come to any decision yet. 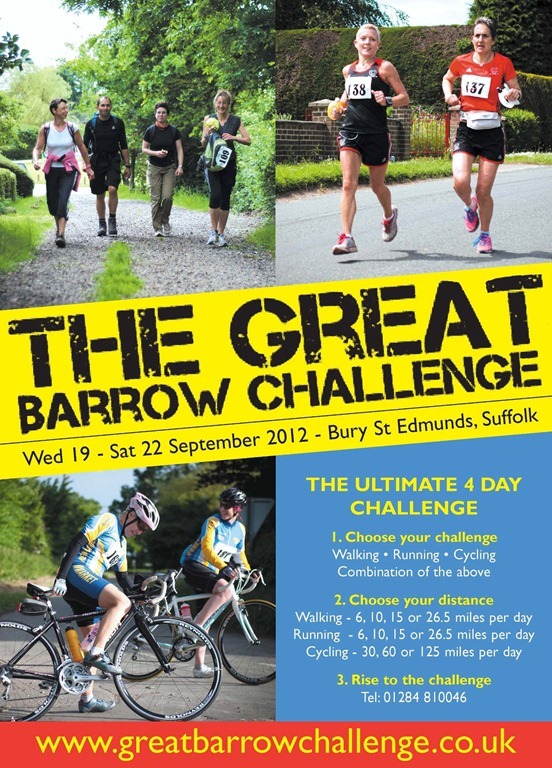 Then I got an email telling me about The Great Barrow Challenge. I REALLY WANT TO DO THIS. 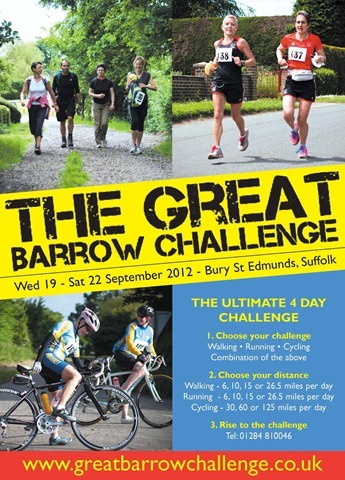 This is so cool, I really want to do this – anyone else up for it?